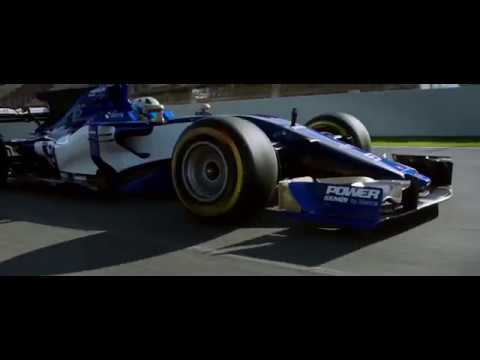 ALFA ROMEO BACK TO FORMULA 1: THE OFFICIAL NAME WILL BE ALFA ROMEO SAUBER F1 TEAM. The Italian brand signed a technical and commercial partnership agreement with Swiss Sauber F1 Team for participation in the Formula 1 world championship beginning with the 2018 season. The single-seaters will wear the distinctive colors and logo of Alfa Romeo, the team's Title Sponsor, and will be equipped with 2018 Ferrari power units. Cherry on top, one of the two pilots chosen by the Alfa Romeo Sauber team is the Monégasque Charles Leclerc. More than 30 years after withdrawing as a competitor from Formula 1 (1985), the brand is returning with the clear intention to make its mark.